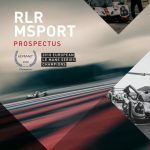 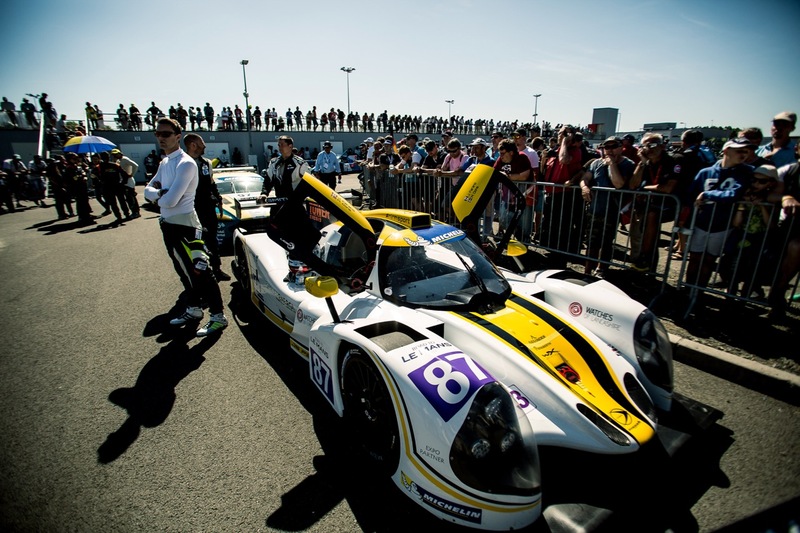 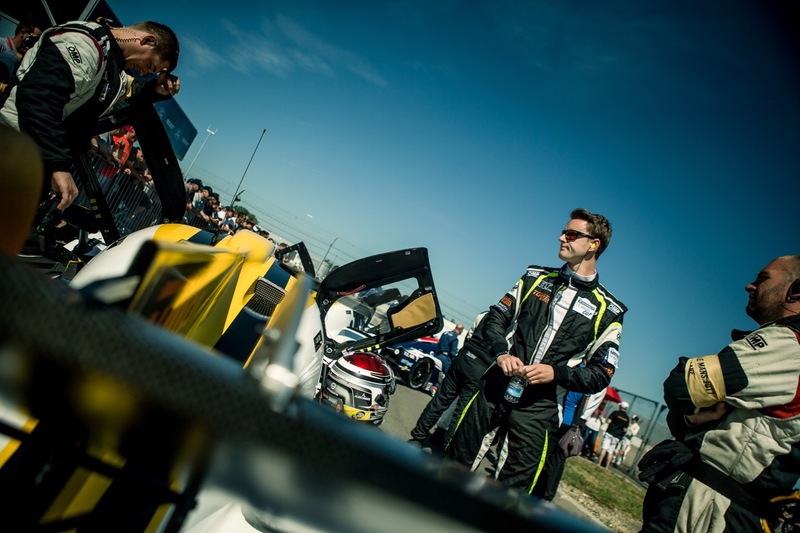 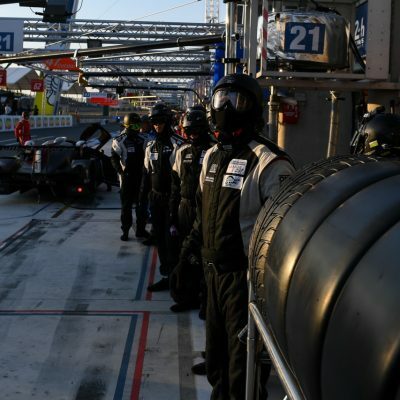 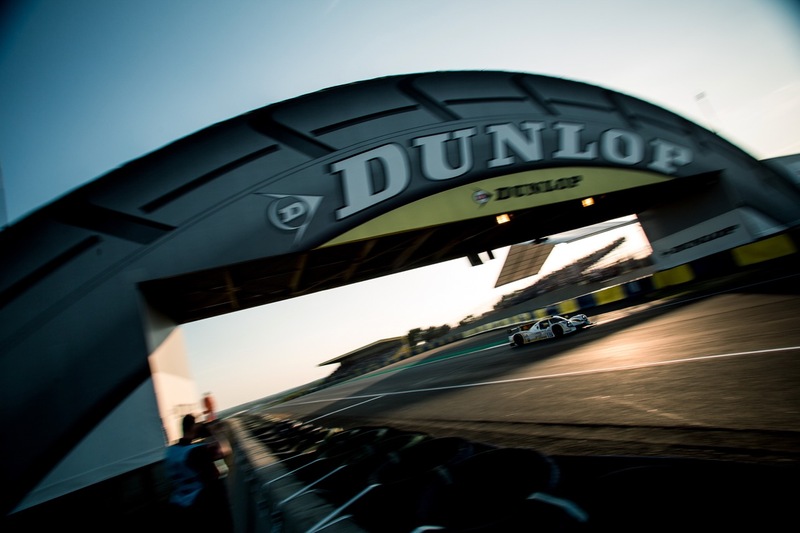 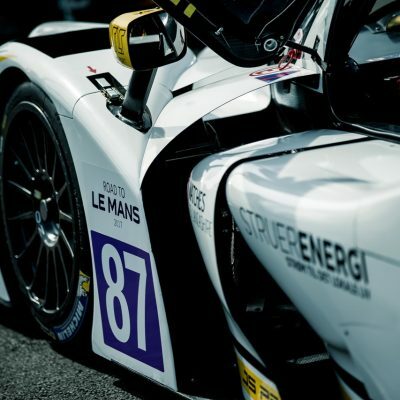 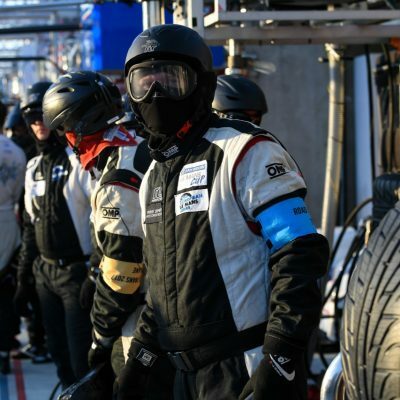 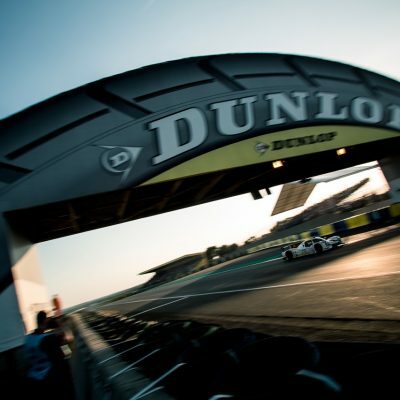 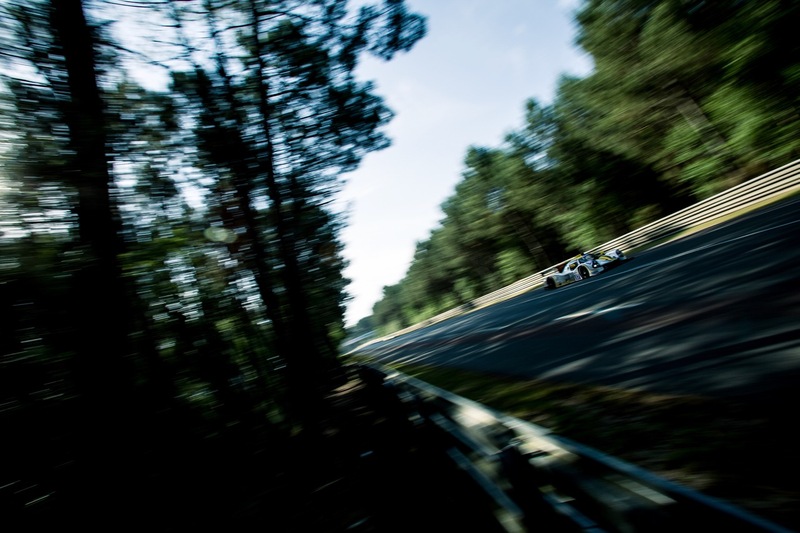 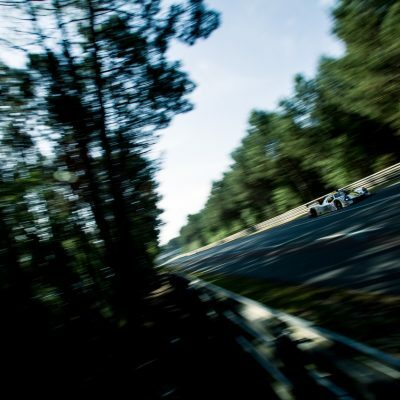 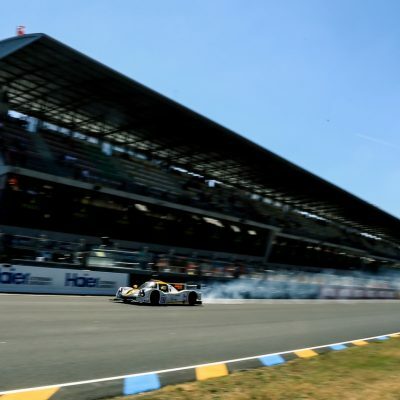 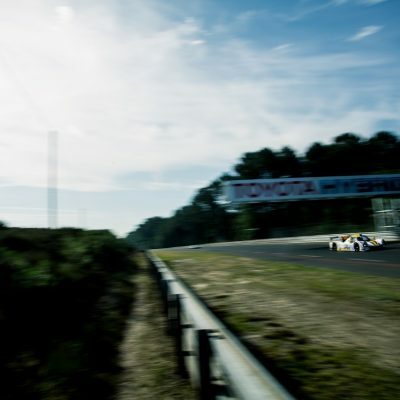 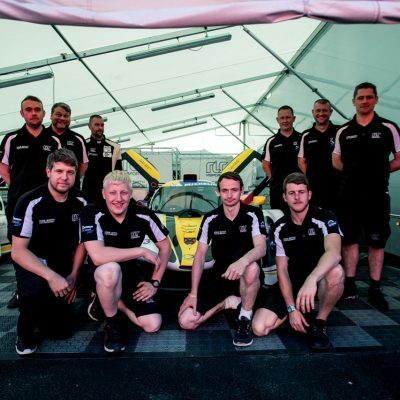 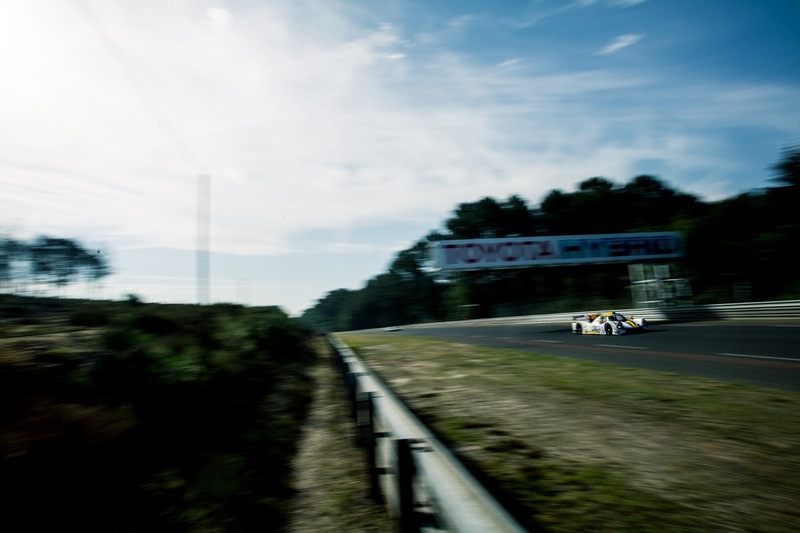 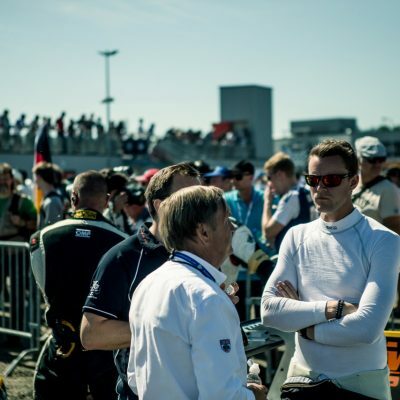 Here are some images from our amazing week at Le Mans. 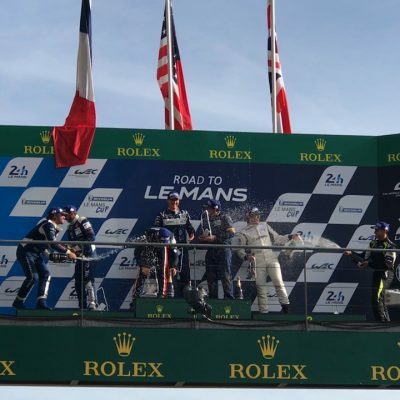 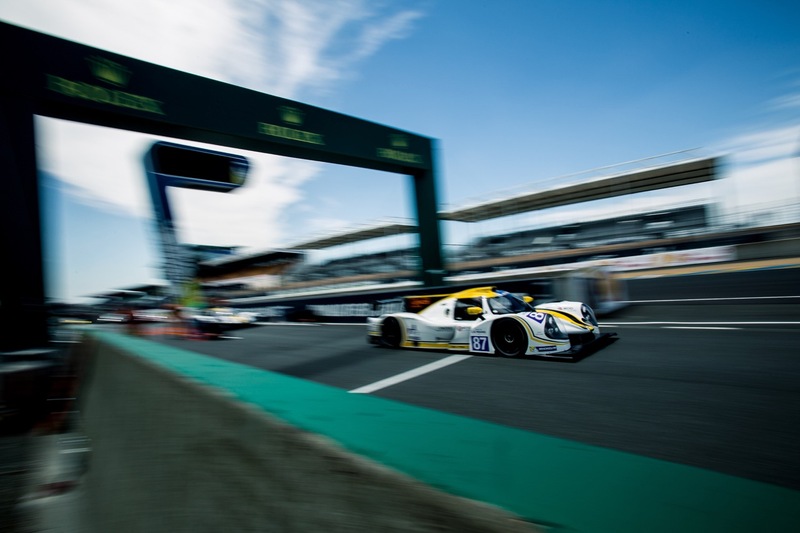 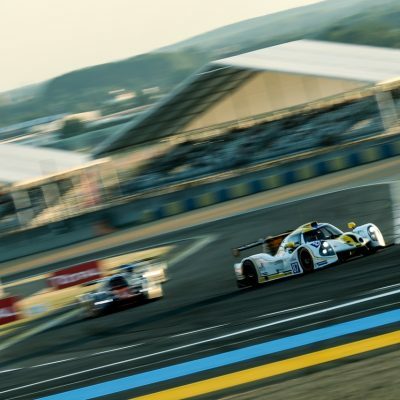 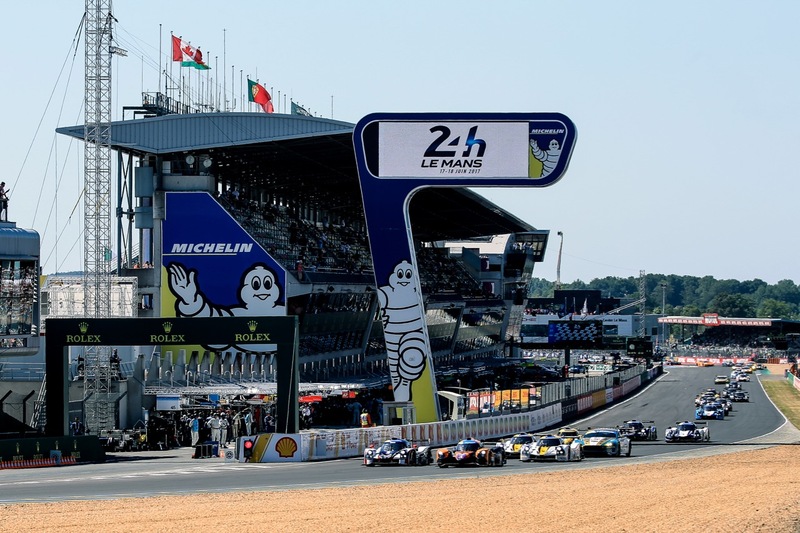 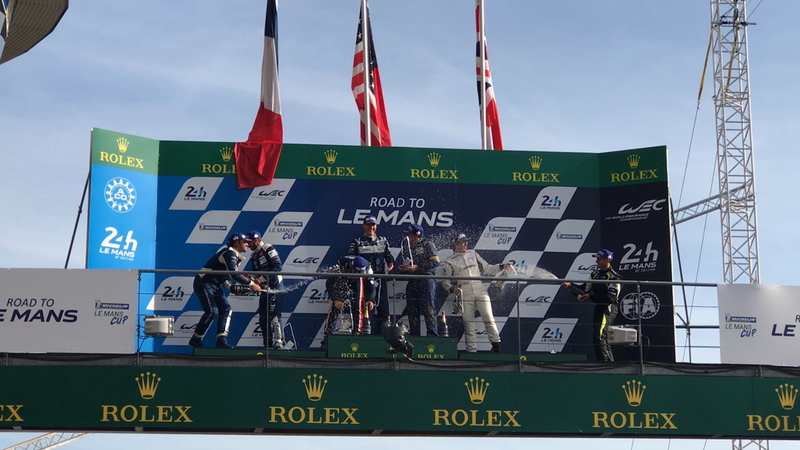 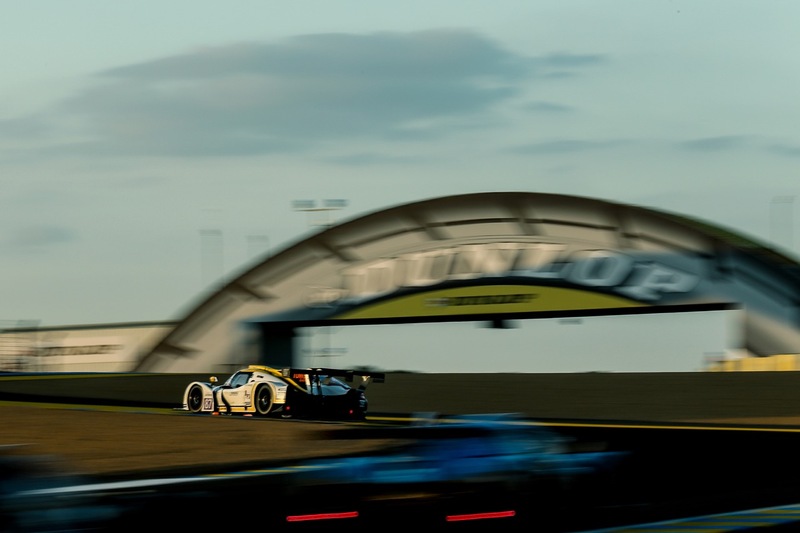 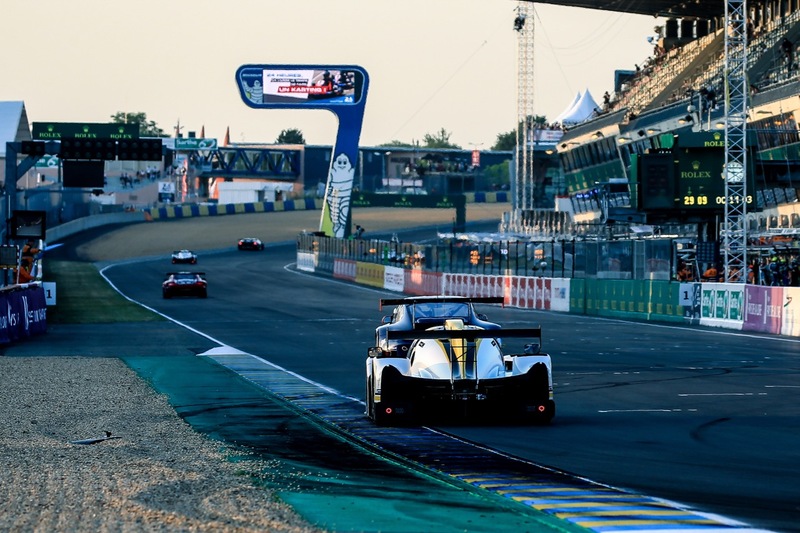 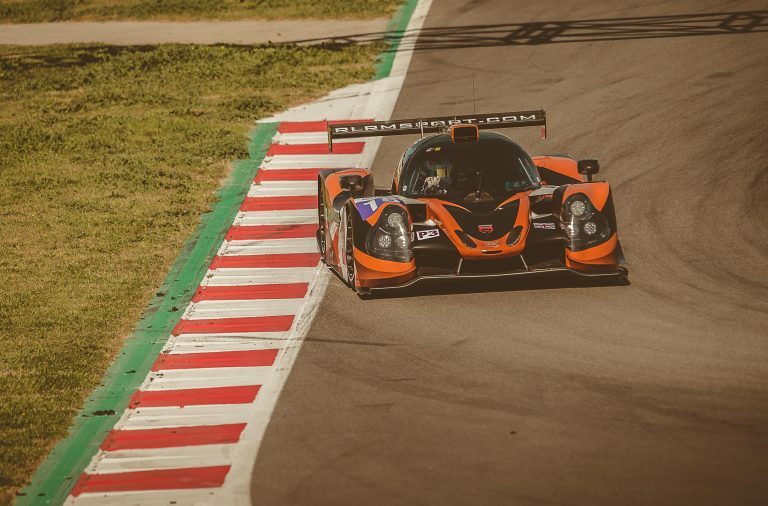 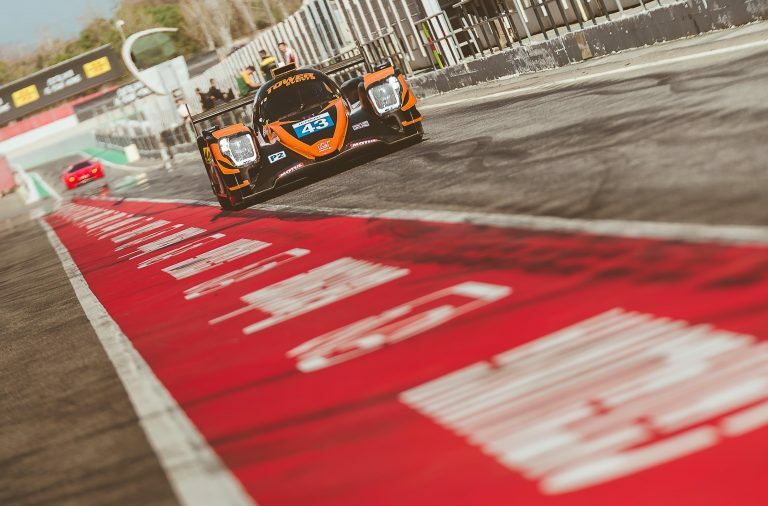 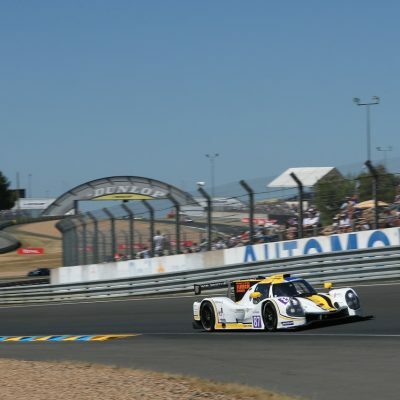 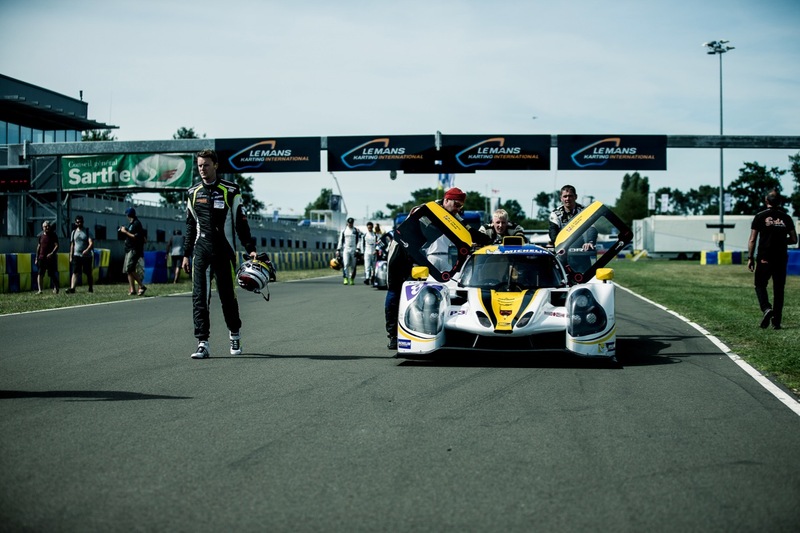 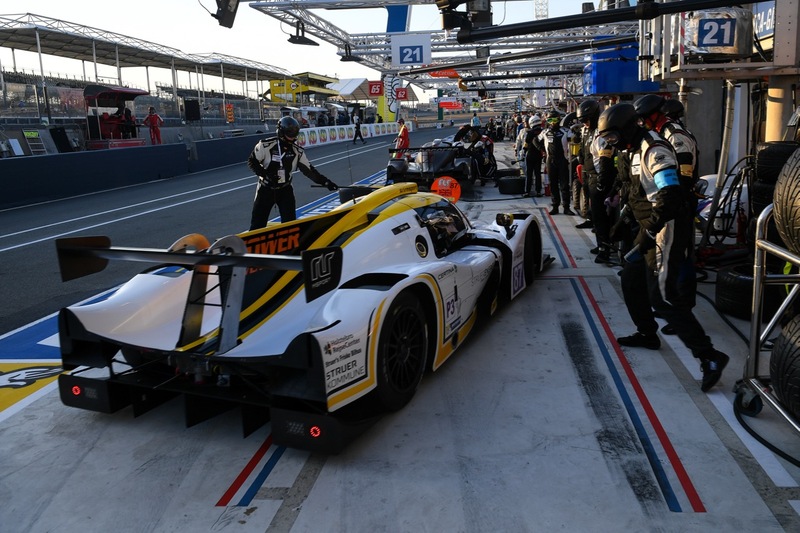 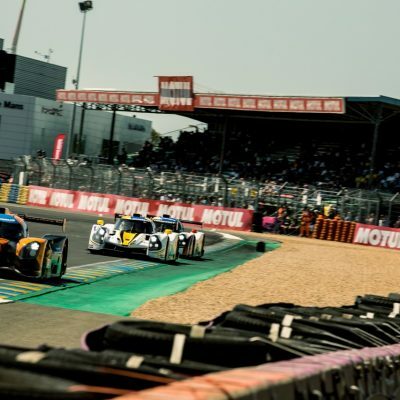 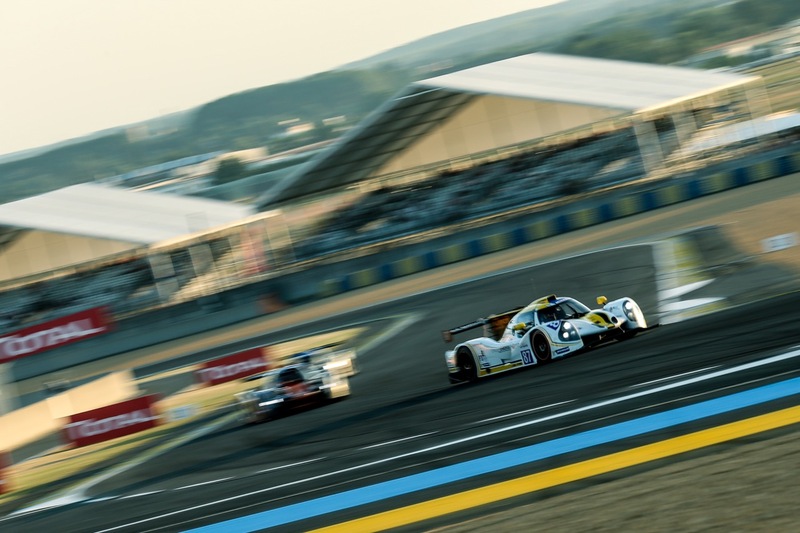 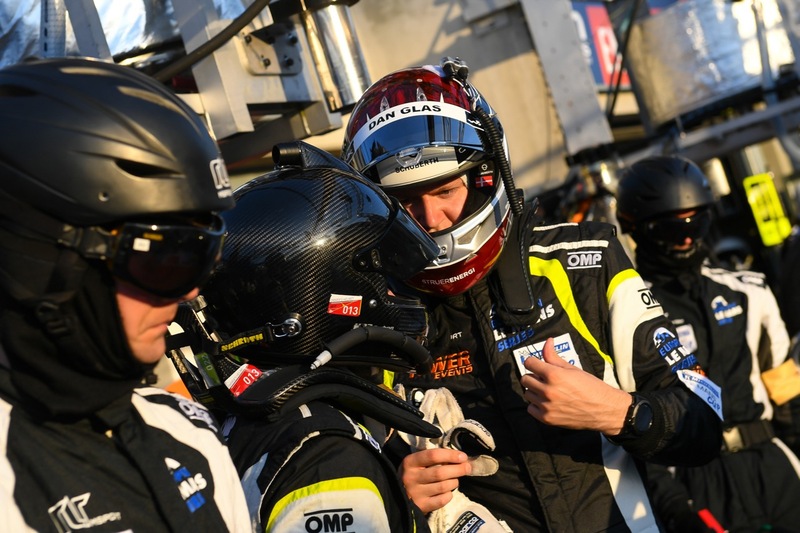 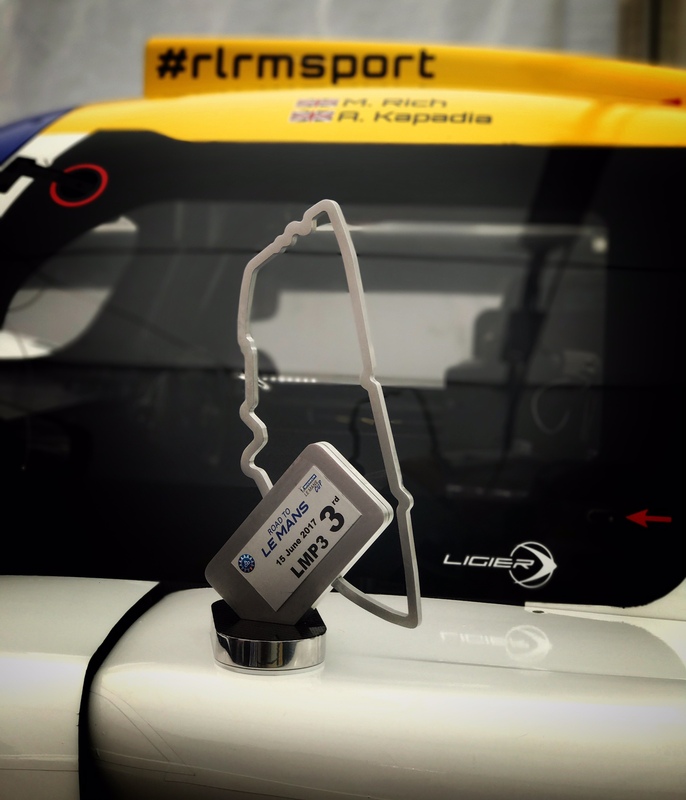 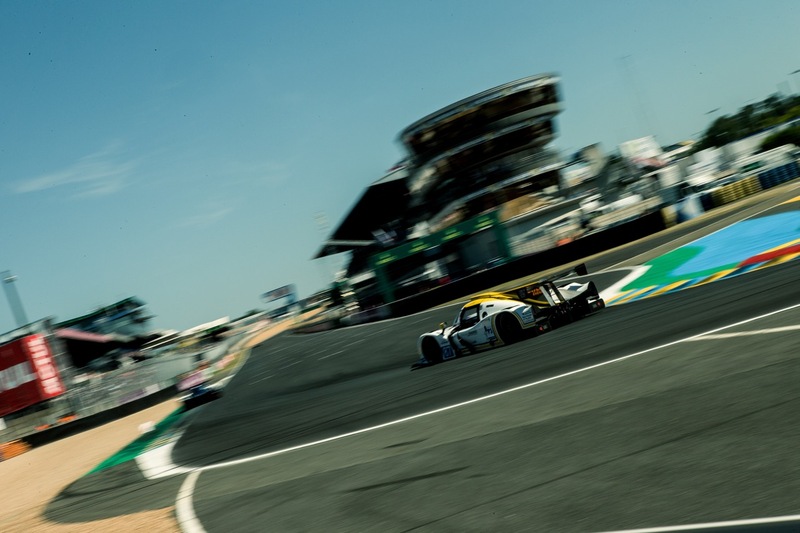 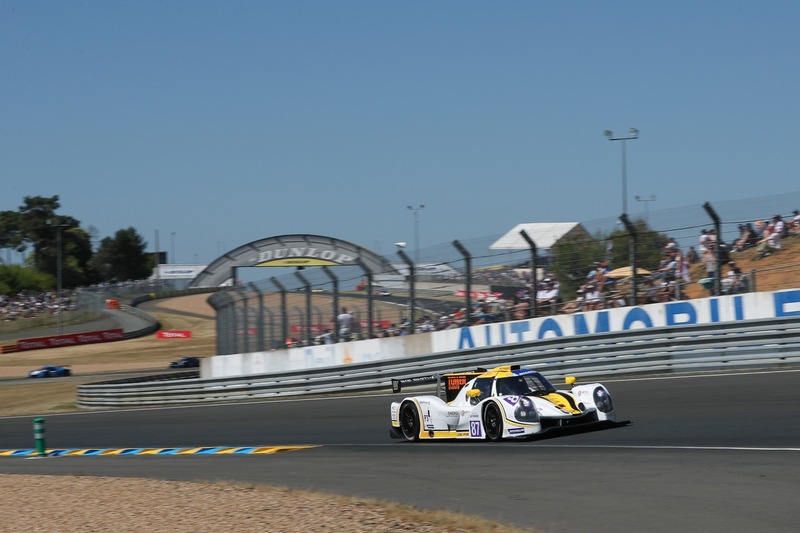 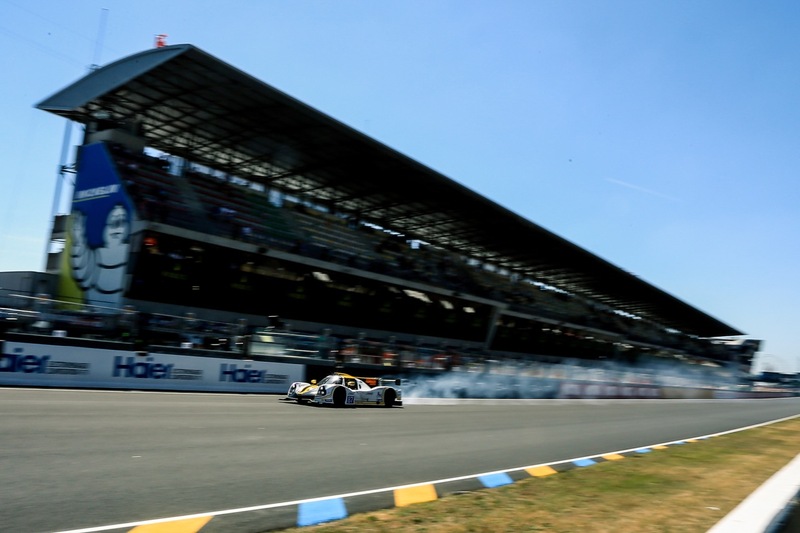 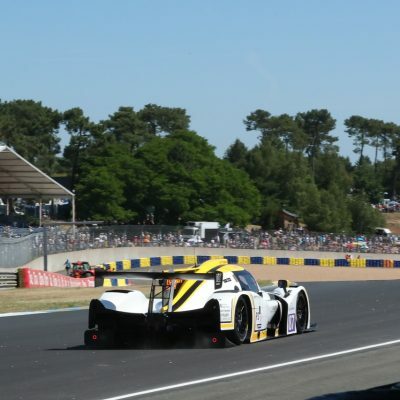 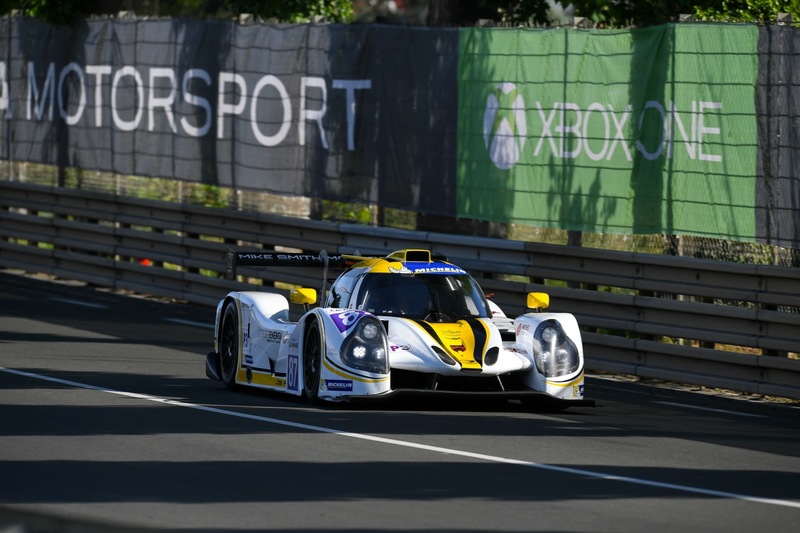 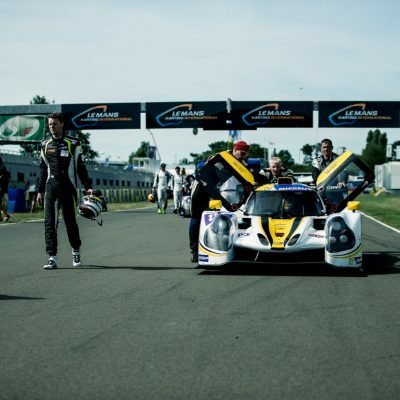 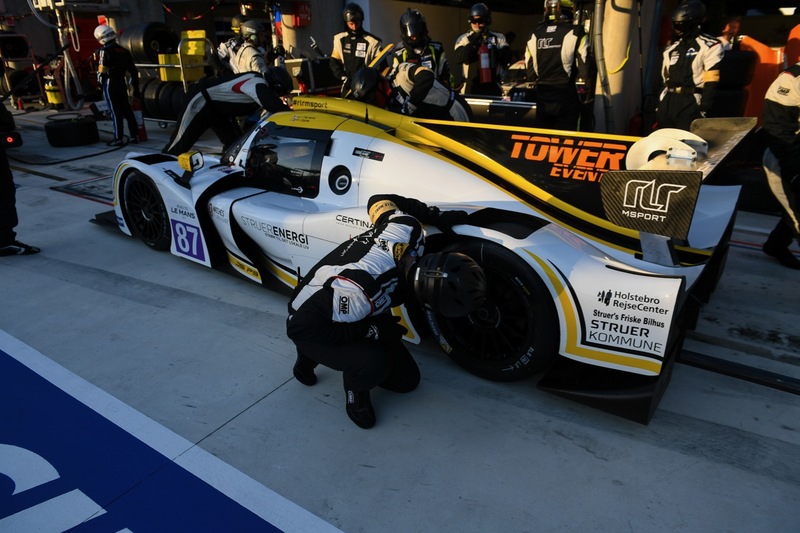 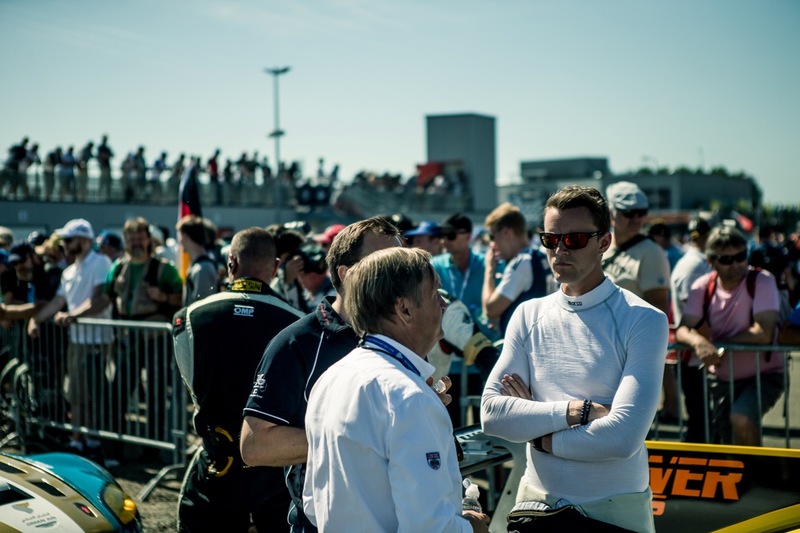 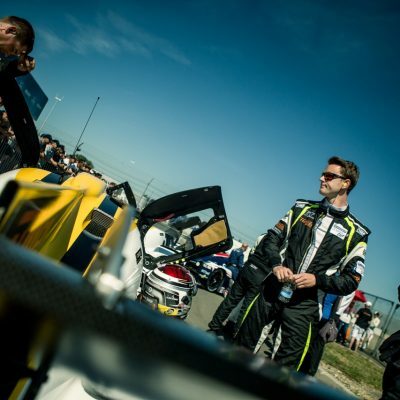 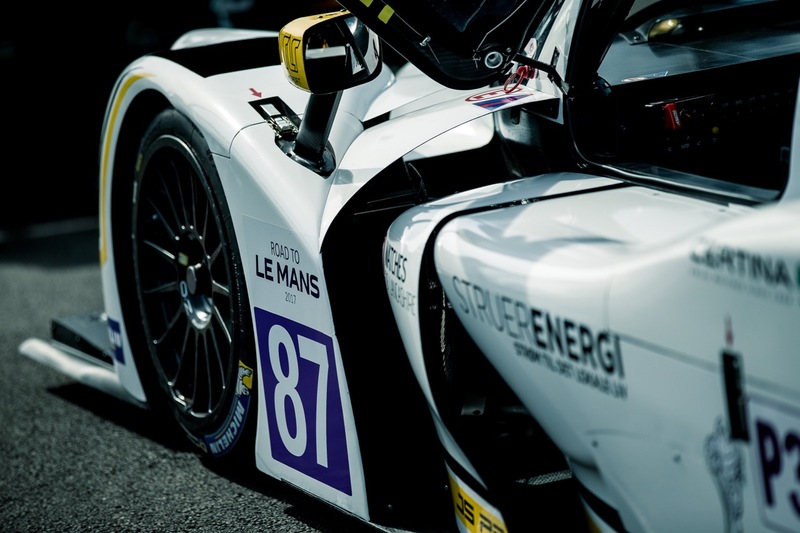 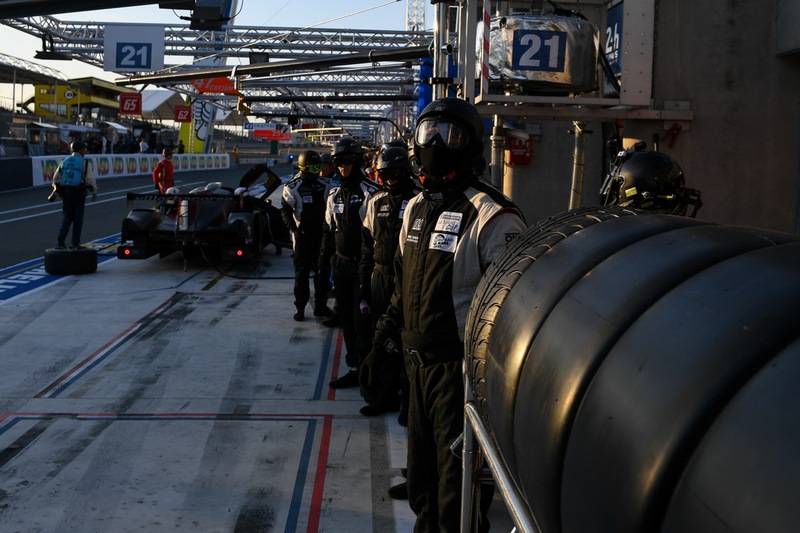 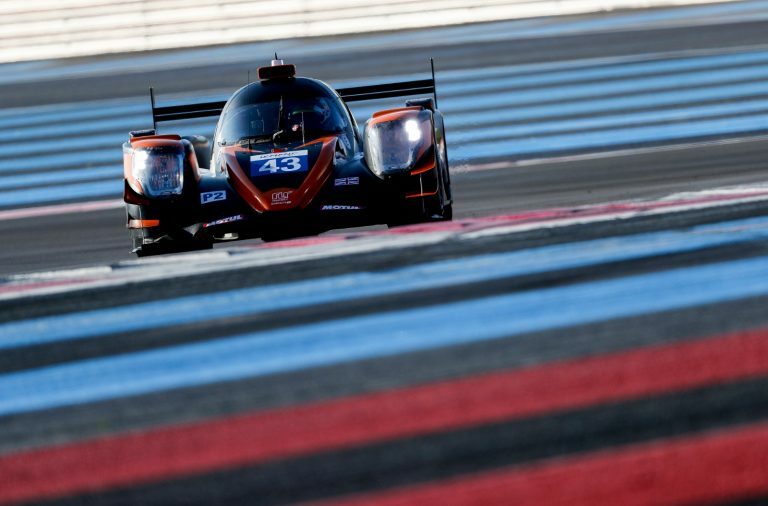 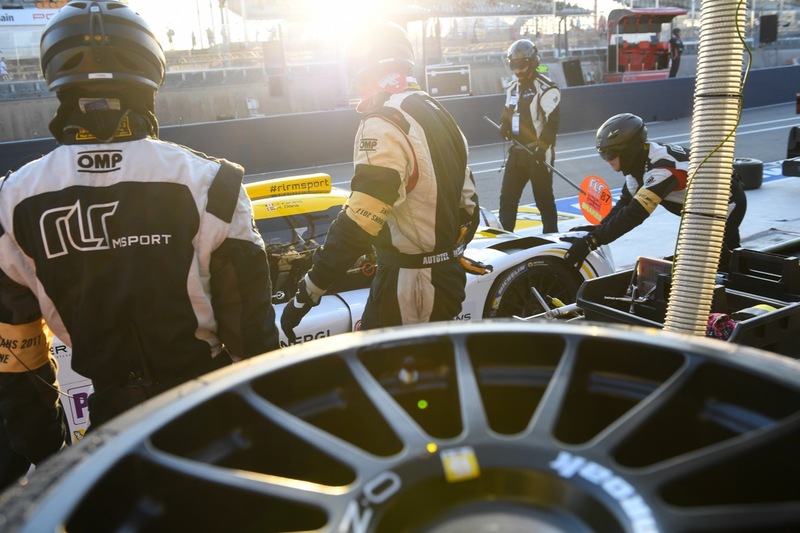 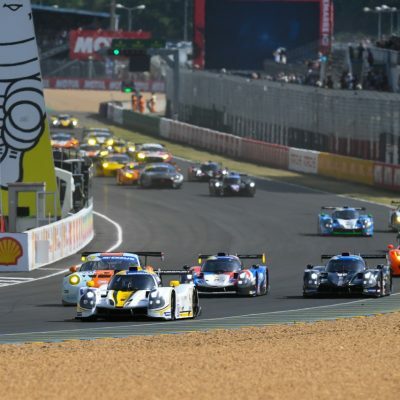 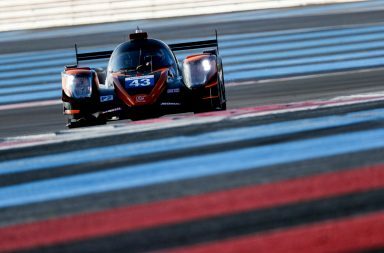 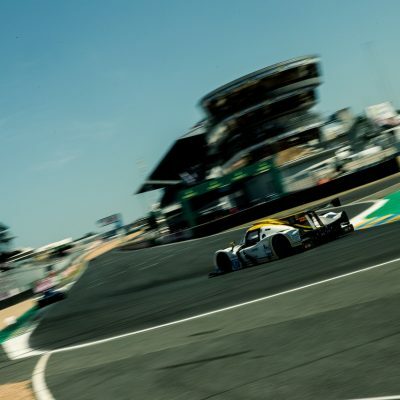 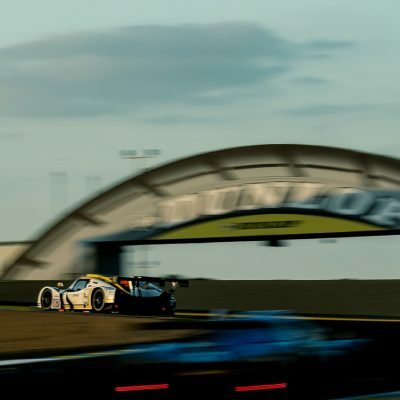 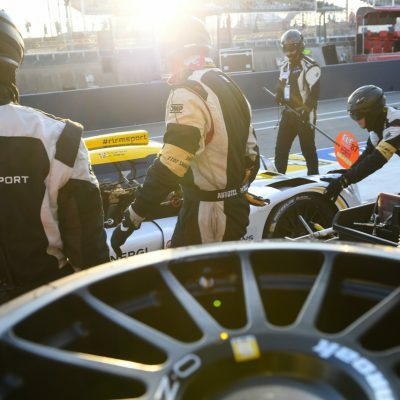 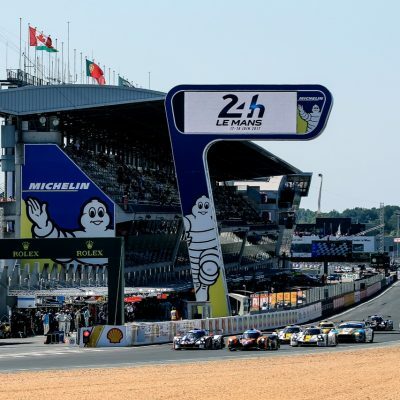 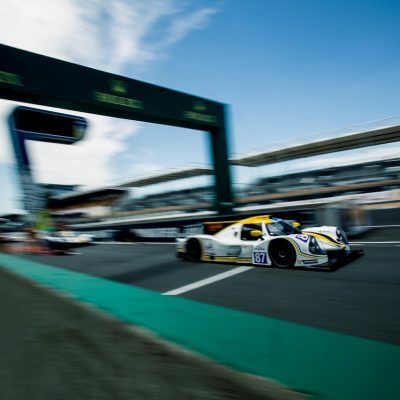 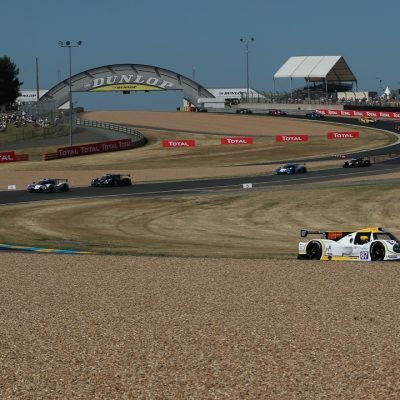 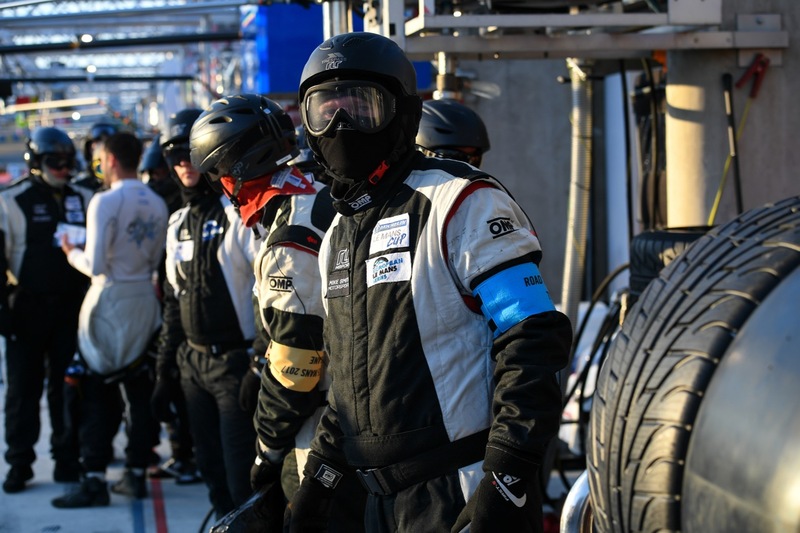 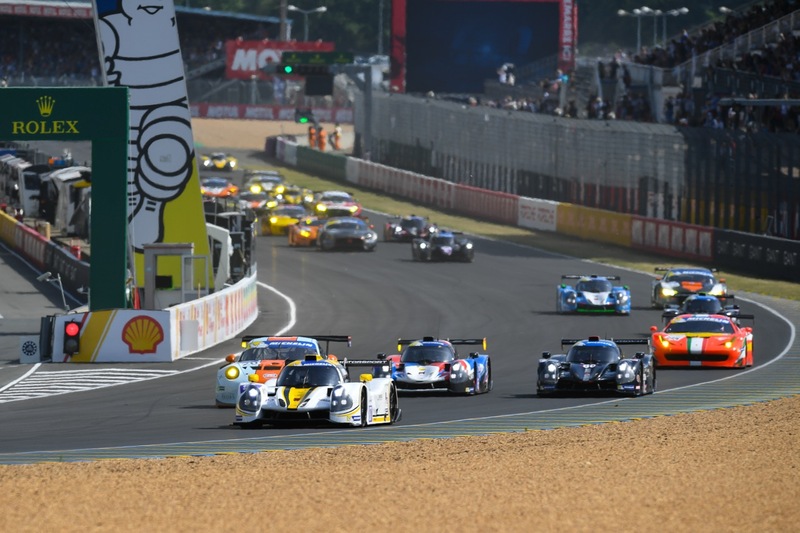 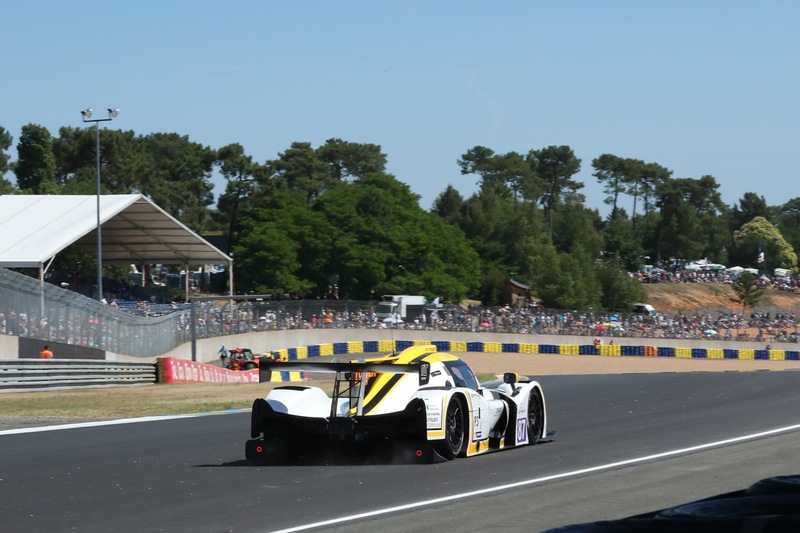 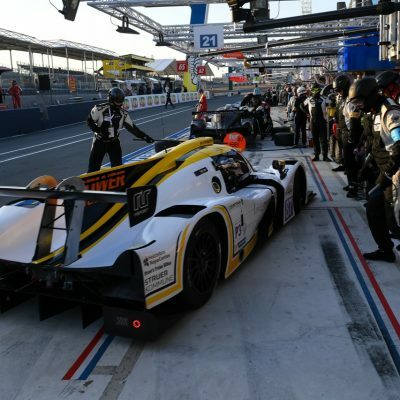 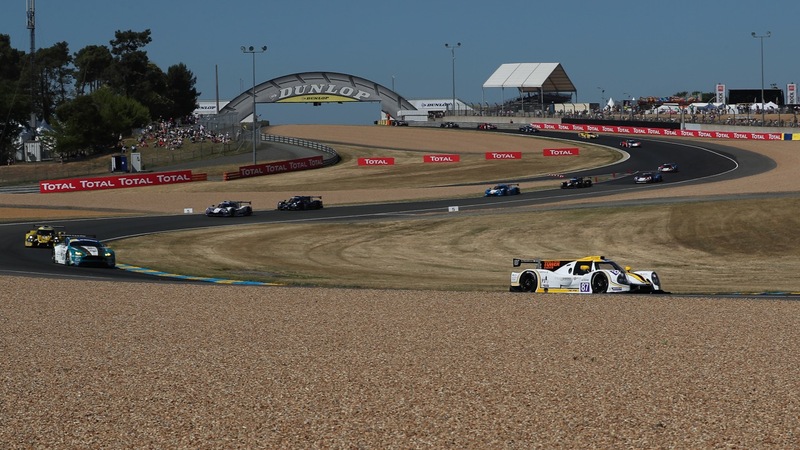 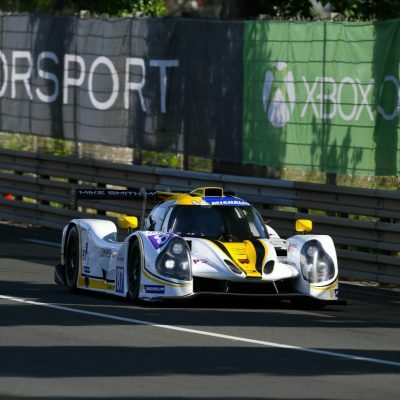 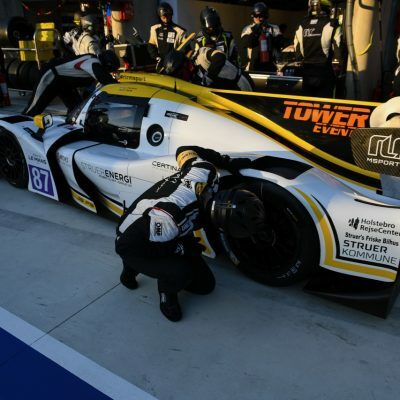 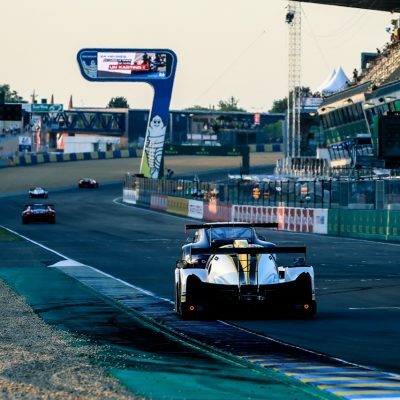 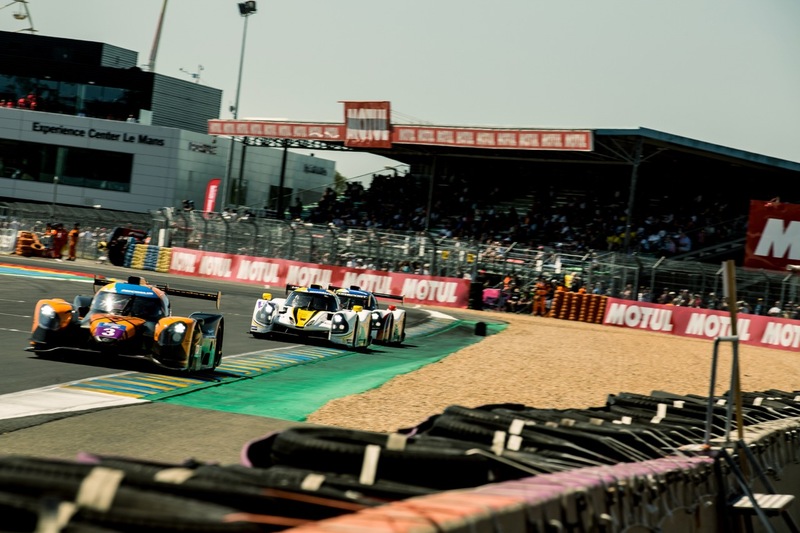 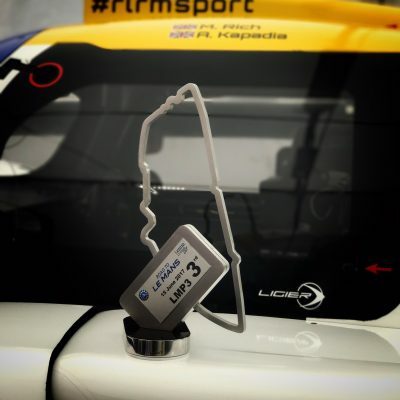 We finished the first Road to Le Mans race in 3rd place with Alex Kapadia and Martin Rich at the wheel of the No.14 car and in 5th place with John Farano and Morten Dons at the wheel. 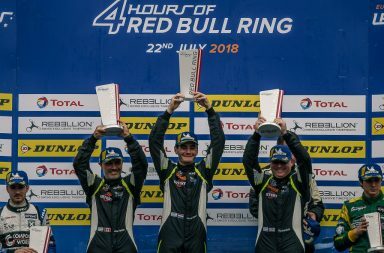 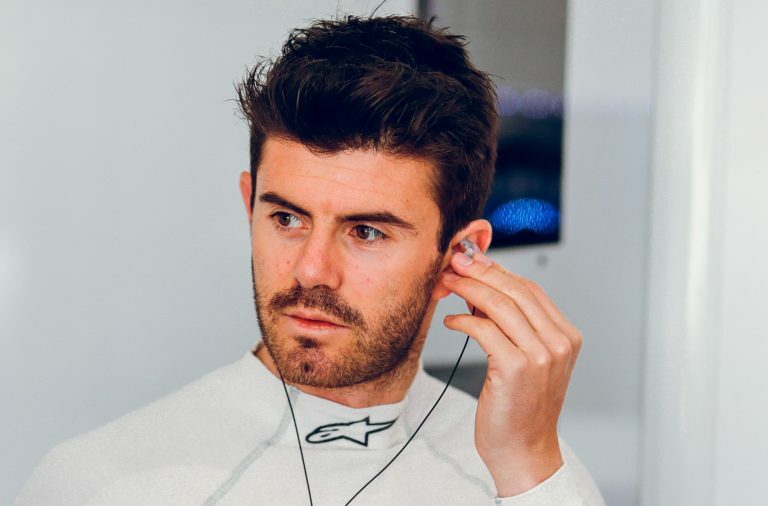 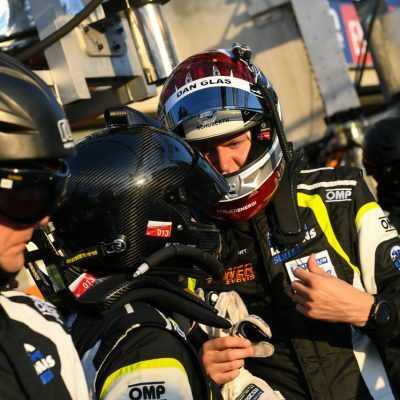 What makes this achievement even better is the fact that Alex and Martin started the race in 10th place with John and Morten starting in 17th place ! 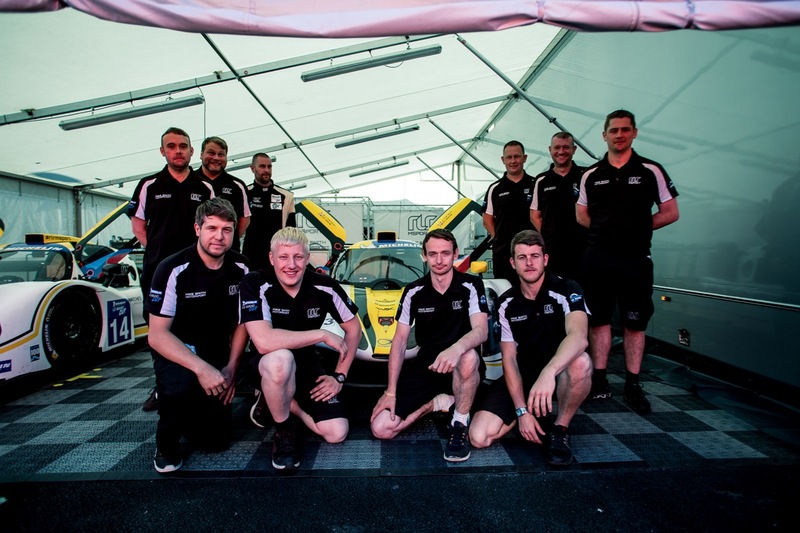 Race 2 was not so kind to use with both cars out of the race, Alex got hit in the pit lane due to an unsafe release from a competitor and John clipped a large kerb at the chicane and damaged the suspension, we will be back next year !